Need some dependable, durable and hardworking earthmoving equipment for hire? For earthmoving equipment rental, contact us at Wanless. We are Brisbane’s leading providers of quality earthmoving equipment rentals, and we have the tools you need to get the job done fast on-site. When you’re looking to hire, it’s important to choose a contractor who has the equipment you need, but who is also small enough to understand and be contactable when you need them. At Wanless, we are all that and more. Wanless Machinery Hire & Sales is a professional hire company specialising in the long-term dry hire of serious earthmoving machinery. We provide earthmoving equipment hire Brisbane wide and other locations to help with construction and commercial projects. 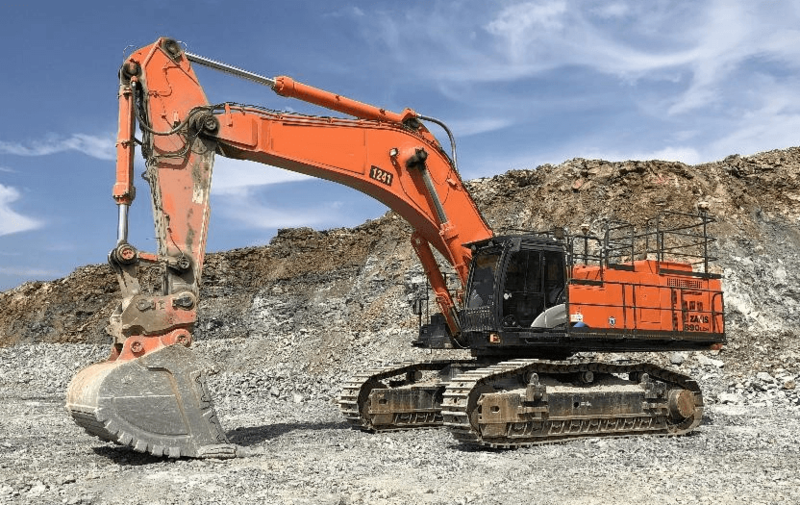 Whether you have a small-scale project that you need a hire for or are looking for some heavy-duty equipment to make short work of a commercial operation, we’ll have the excavators you need to get it done. With excavators ranging in size from 30 tonnes through to 120 tonnes, you can be assured that we have the equipment you need. These crawlers are the equipment you need to push large quantities of soil, sand, rubble and other construction products around on-site. 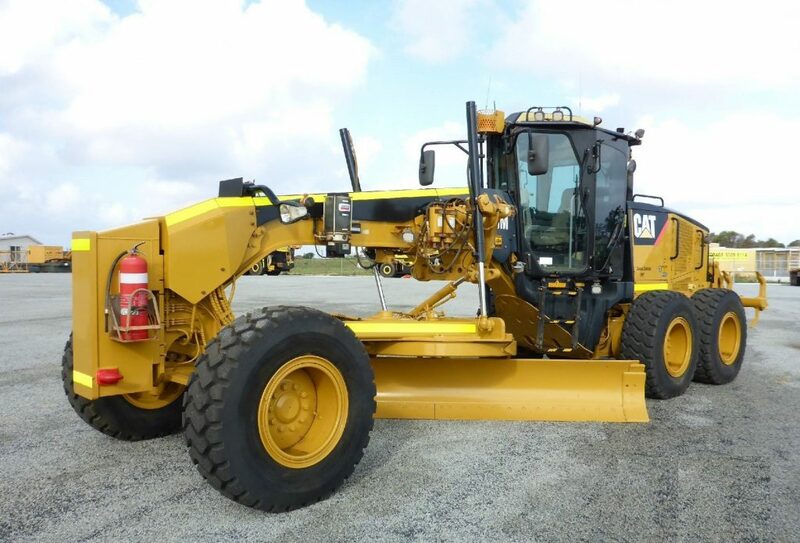 We hire out dozers to mines, military bases, quarries, heavy industrial operations and farms. 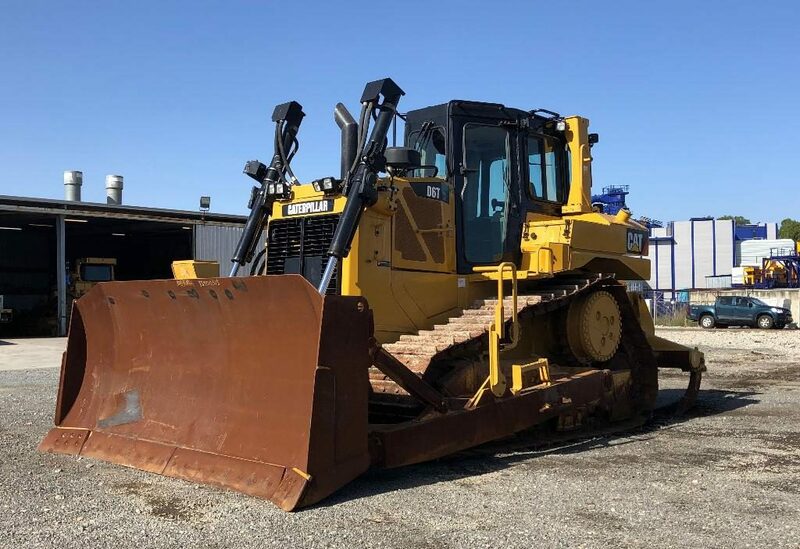 If you are looking for a quality bulldozer and need to hire one for a long-term project, we are the company you need. Find out about our rates for long-term hire and get the dozer you need for your project today. Sizes range from D5 through to D11 and are available now. Heavy-duty equipment and machinery designed to go the distance is what you get with Wanless. Our range of loaders and tool carriers come in a range of sizes and are available for your long-term project. Easy-to-use controls and comfortable cabins mean that the job will get done with ease. 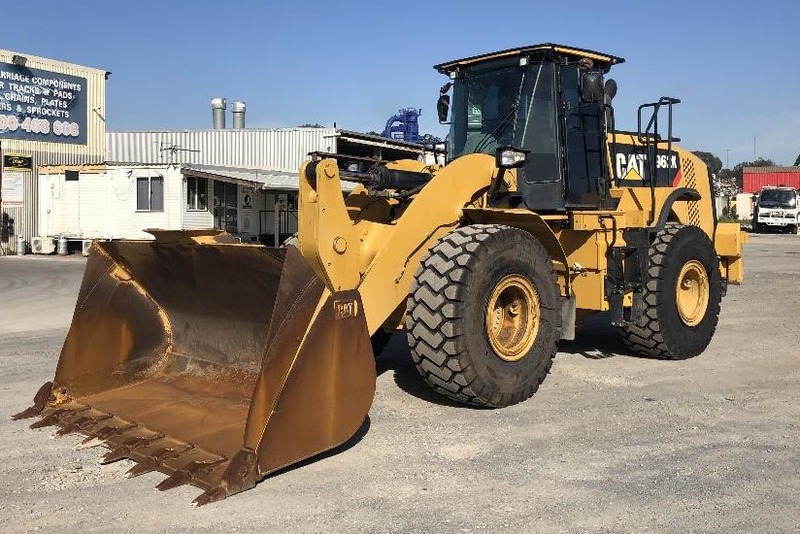 We offer the best quality products in Australia and are committed to providing you with the quality loaders and tool carriers your business needs to complete your project. 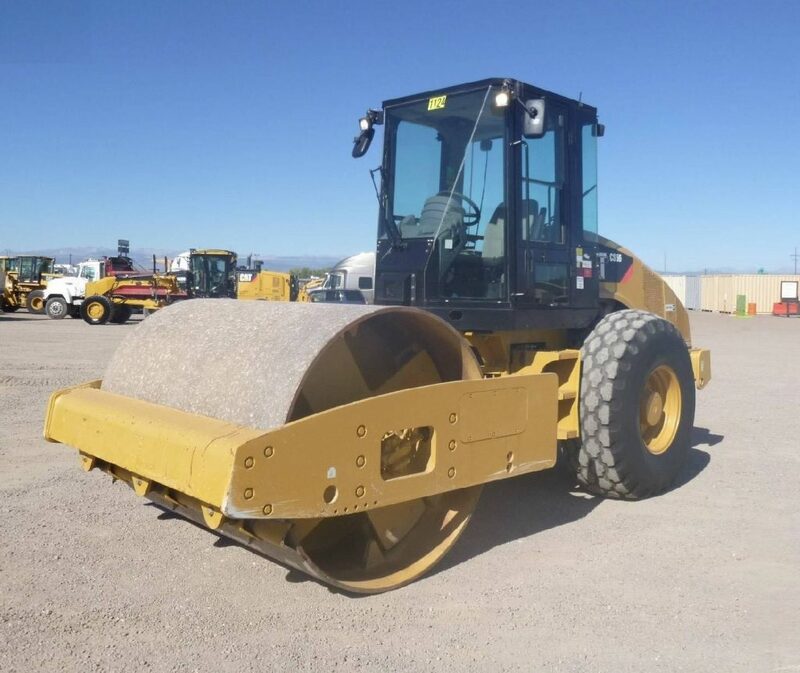 Surfacing and maintaining roads cannot be done without a heavy-duty grader. We stock graders from 12M through to 16M, which means maintaining the roads to your mine site, property, commercial site or other location is now easier than ever. We have specialist roller equipment available for hire in a range of sizes to make short work of your next project. Our drum and dual amplitude rollers are suitable for use on a range of cohesive, semi-cohesive and granular materials with a range of weights available for your next project. Contact us to find out about our availability and hire for long-term use. Move goods, waste, and items with ease thanks to our fleet of articulated trucks. 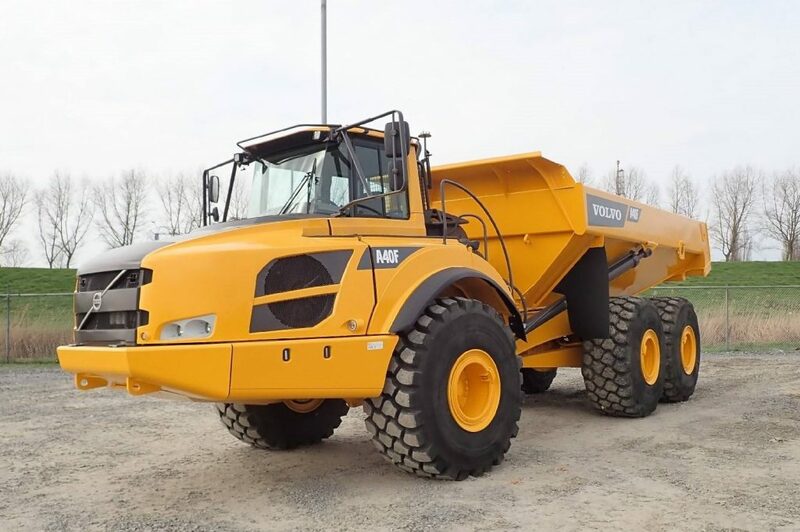 We provide quality articulated trucks for hire and supply mining sites, transport and logistics clients and commercial operations with the hard-wearing equipment that they need. We have trucks available from 20 tonnes through to 40 tonnes, and we can supply the truck you need for your next project. Find out more from our account managers today. We proudly stock a range of heavy-duty construction equipment including our crushing and screening equipment for hire. 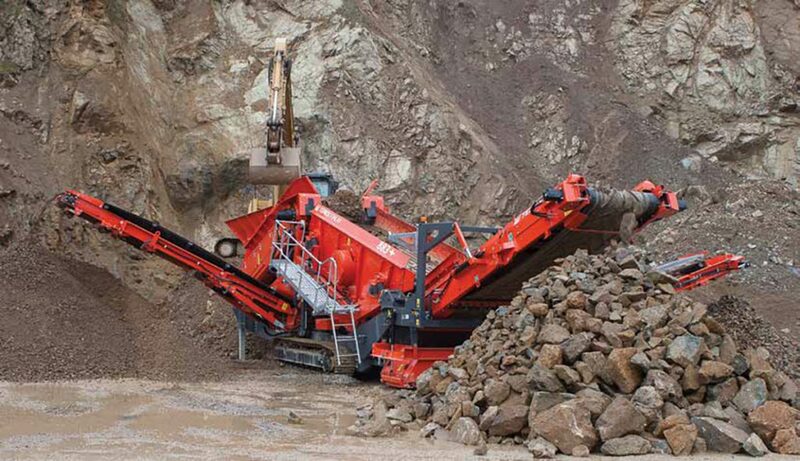 Available in a range of sizes and types, you will be able to coordinate on-site crushing and screening with ease. Talk to us today about our range, and find out about getting quality heavy-duty equipment delivered on-site for your commercial project. We are proud to be Brisbane’s leading suppliers of machinery hire and sales equipment. For earthmoving equipment hire in Brisbane, call us or contact us online. We can talk to you about your earthmoving equipment rental needs, and we are here to answer any questions you might have. Call us now on 07 3344 511 or fill out our online form to get in touch.